Want to cuddle with Randy? 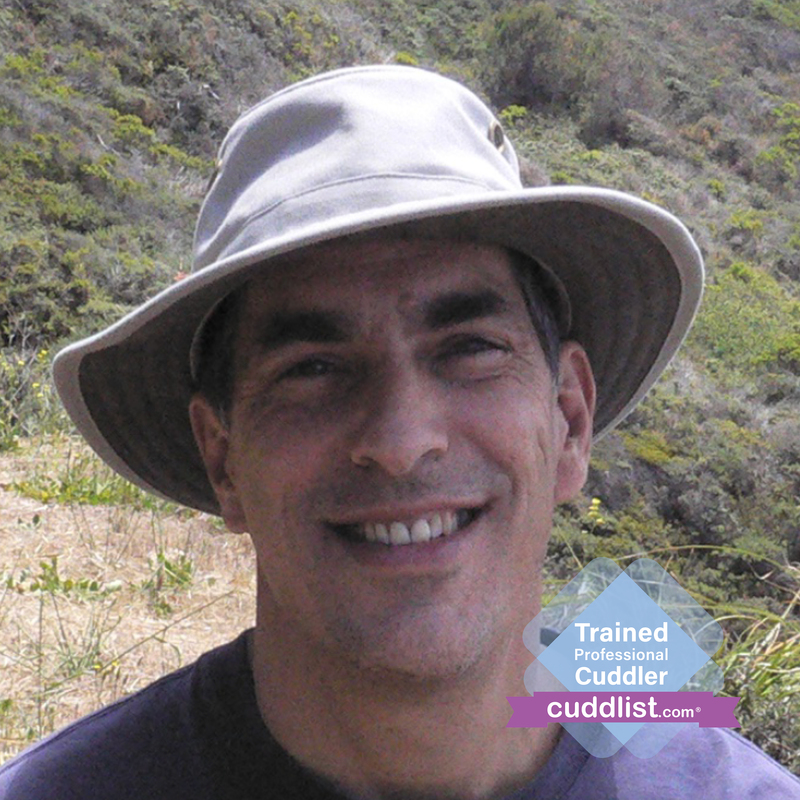 Randy’s purpose is to embody his message including his values of mutual empowerment and acceptance as they form the space for creativity and love to self-organize within both of us. 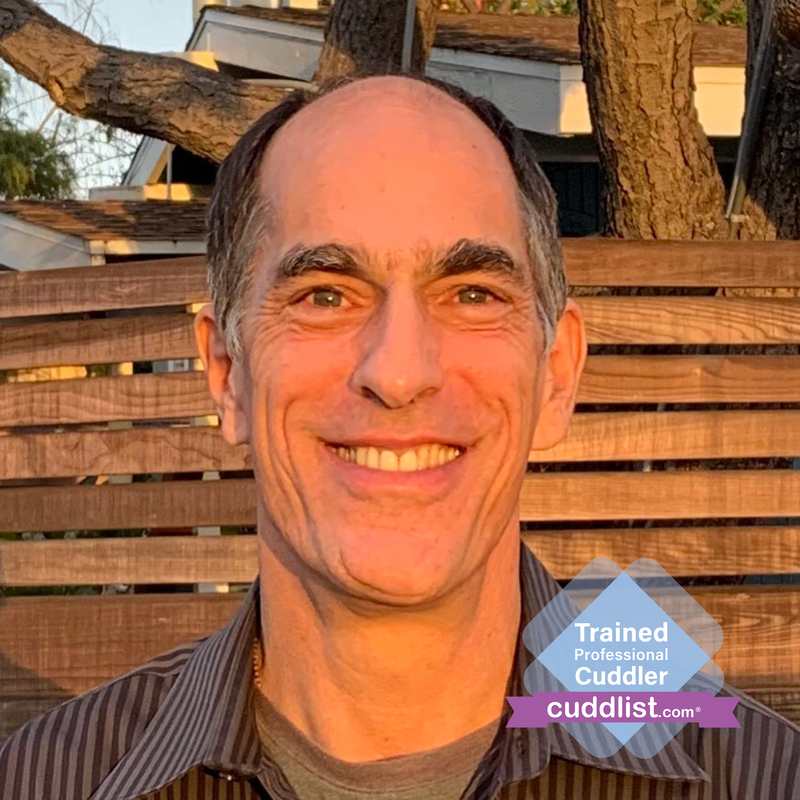 Randy is a life coach and aerospace engineer, has studied Mindfulness-Based Stress Reduction and Mindful Self-Compassion at Insight LA and brings his listening skills, discipline and personal mindfulness practice to his professional cuddling. I conduct my in-call sessions at my home three miles from LAX. My cuddle space is a folded out futon in the living room. Music is available but since it is so profoundly influential on the energy of the space I don’t usually play it unless requested. On entry I make sure you’re comfortable and we sit at a desk. We go over our consent agreement and here I do my best to assure you that this is 100% for you, your comfort and that you don’t need a reason for your preferences. You can now relax. This is your time. While you are here you are “paid in full” and perfect as you are with nothing left to do but receive. Your gift is freedom to be you.